3. Familiarize yourself with your student profile within ONE.UF. Provide the University with your emergency contact information. Do this by using your my.ufl.edu account. Use your Gatorlink name and password to enter the system. You must do this every semester prior to registration time; you can’t register for classes without doing so. 4. Schedule an appointment with your advisor. This information is found in your admissions letter that you received. 5. Attend the STL Orientation for new masters students early in your first semester. 6. 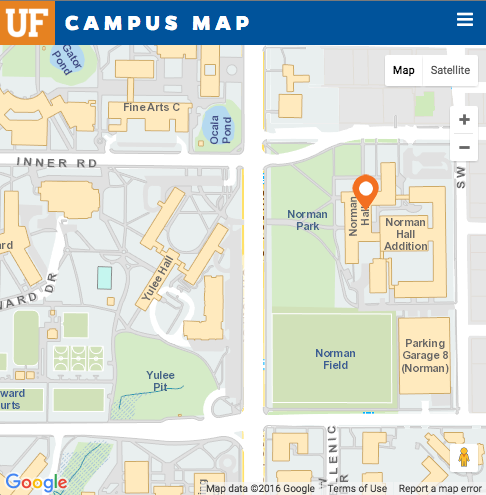 Check your UFL email account regularly for important updates from the UF Graduate School, the College of Education, and STL. 1. Schedule an appointment with your advisor to set your program of study. Download the STL Master of Education program of study form. When you and your advisor have completed and signed your program of study, submit it to the STL Graduate Studies Office in Norman 2403. 2. For students in an initial teacher preparation program, make sure you start taking all of your required Florida Teacher Certification Exams and pass all Key Tasks in your coursework. You cannot graduate without all of these exams and key tasks marked as successfully completed. 1. Schedule an appointment with your advisor to make sure you are on track with your program of study. Determine your appropriate courses for the upcoming semester(s). 2. Update your emergency contact information at http://my.ufl.edu so you can be cleared for registration. 1. 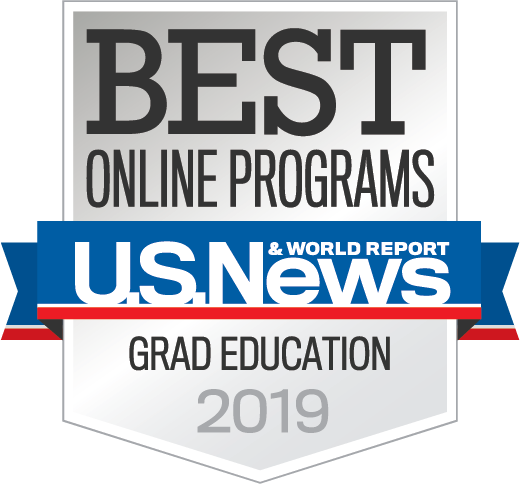 Apply to graduate through ONE.UF (https://one.uf.edu/) before the posted deadline from the UF Graduate School. 2. Make sure you are registered for a minimum of 3 credit hours the semester you are graduating (2 credits if in the summer). 3. You must earn a 3.0 GPA overall AND in your major in order to graduate. 1. Follow all instructions from the UF Graduate School and COE Student Services regarding graduation instructions. These are sent to your UFL email account. 2. The UF Bookstore is where you order, pick up, and return graduation regalia. 3. Graduate, Celebrate, and Succeed! To make a change to your program, complete the Change of Program form in consultation with your faculty advisor.